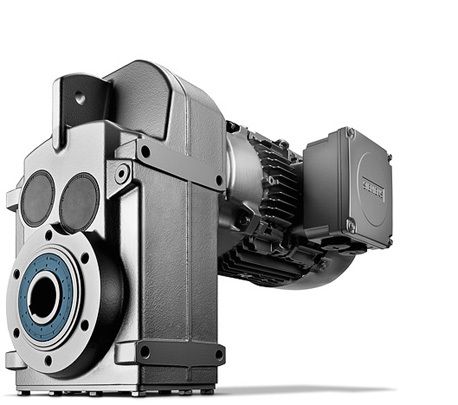 The new SIMOGEAR gear motor delivers performance from 0.09 kW up to 55 kW. 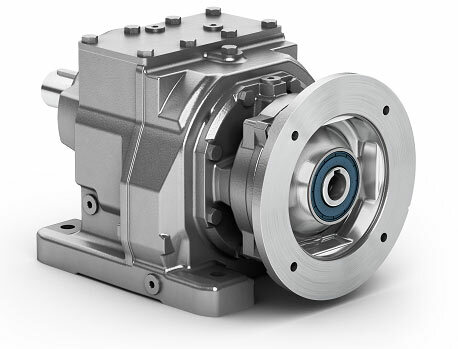 It can achieve a gear unit torque up to 19.500 Nm with helical, parallel shaft, helical bevel and worm geared gear units, additional types and sizes will follow. 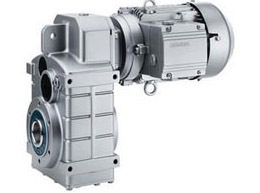 Due to accordance to the current measures, SIMOGEAR is compatible to many other suppliers of gear motors. The cost-effective angular geared motor Helical worm geared motors are the favorably-priced solution for drives with angular geared motors. 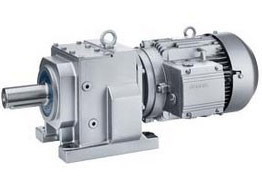 The efficiency is significantly better than that of pure worm geared motors due to the implementation as helical worm geared motors. 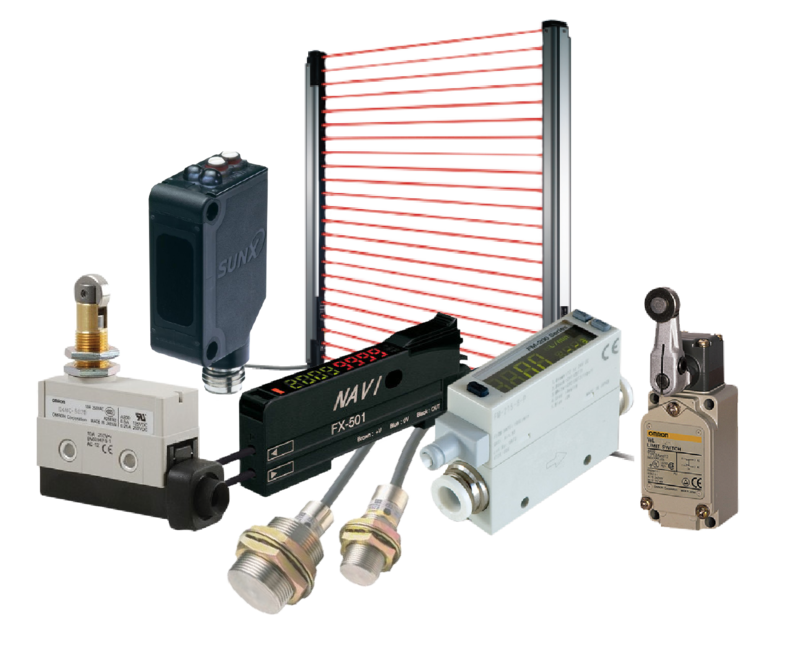 In addition to versions with integrated motors, the SIMOGEAR series is also available with motor adapters for the use of various motors. When performance and reliability count, MOTOX is your choice. 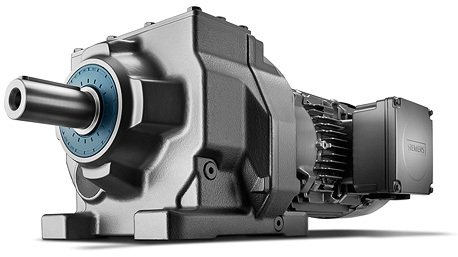 With the added benefits of a higher gear unit torque than normally found on the market, Siemens' MOTOX geared motors deliver performance ranges up to 200 kW. 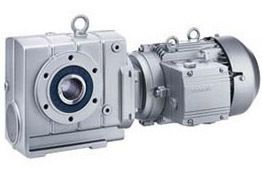 Parallel shaft geared motors are the modern version of coaxial geared motors. 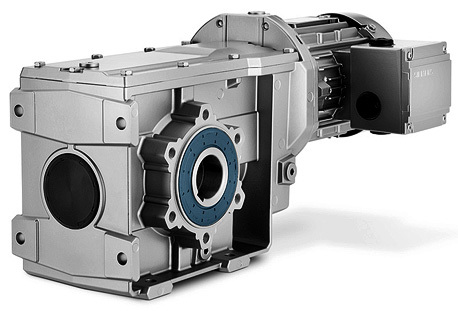 As a result of their compact and short design, they take up less space than helical geared motors. 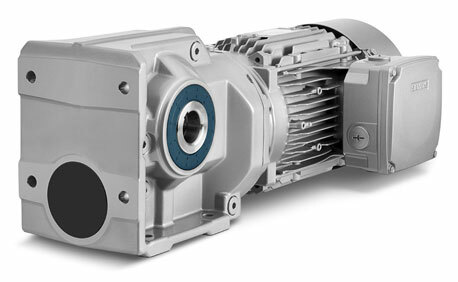 Helical worm geared motors are the favorably-priced solution for drives with angular geared motors. 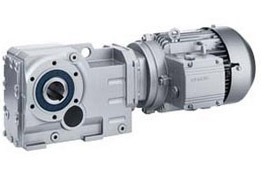 The efficiency is significantly better than that of pure worm geared motors due to the implementation as helical worm geared motors.